Call for application to the spring iCorps short course in Burlington! 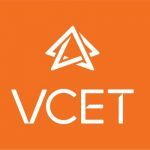 UVM Innovations, the Vermont Department of Economic Development, and the Vermont Center for Emerging Technologies (VCET) are pleased to host an I-Corps Short Course in Burlington this spring! Vermont-based researchers may apply with a team of 1-3 people. Up to 10 teams will be selected. Teams who successfully complete this I-Corps short course can become eligible to apply for the National Science Foundation’s I-Corps Teams program, which includes a $50,000 grant. The course begins with an in-person Kickoff workshop (one full day), where teams learn how to use the Business Model Canvas, a hypothesis-testing methodology and customer discovery interviews to explore if there’s a viable market fit for their product idea. Over 2 weeks, teams go out and talk to potential customers about their needs, with the goal of completing 30 interviews. Each week, teams attend a 1-hour video check in to share progress updates and get coaching from the instructors. The short course ends with an in-person Closing workshop (half day) where teams present their findings, get more coaching, and learn about next steps with NSF I-Corps and other entrepreneurship programs. Optional: one “Technical Lead” (Faculty or senior lab staff) and on “Industry Mentor” (experienced entrepreneur) who will support the EL in their market exploration. The I-Corps Short Course is being led by the UNY I-Corps Node – one of eight NSF-funded Innovation Corps Nodes designed to support regional needs for innovation education, infrastructure and research. I-Corps Nodes work cooperatively to build, utilize and sustain a national innovation ecosystem that further enhances the development of technologies, products and processes that benefit society. 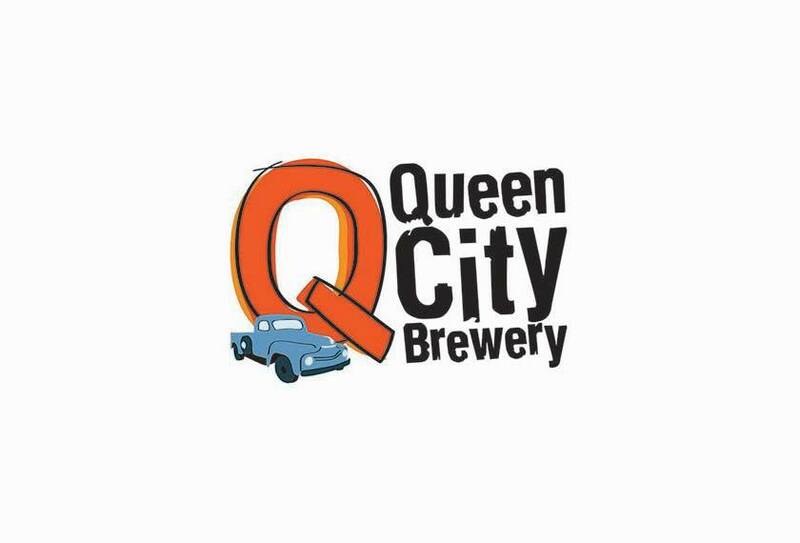 All events are held at Queen City Brewery on Pine Street in Burlington. Check back soon for links to register! Come to one of Burlington’s coolest brewery and enjoy networking with others in the biotech and technology fields while tasting craft beef and pizza! Whether you’re new to the Vermont biosciences & technology community or want to catch up with old acquaintances we look forward to welcoming you. Event is hosted by Vermont Biosciences Alliance and Vermont Technology Alliance.